The first women I ever felt an unspoken connection to were Queen Latifah in Living Single and Mo’nique in P.H.A.T [Pretty Hot and Thick] Girlz. They were beautiful, funny, exuded confidence and executed they their roles perfectly but most importantly, they were the fattest women that had ever come across my screen at a young age. They looked like me. They were me. I never realized how those little drops of representation meant the world to me. They were successful and were a mirror of what I could be and accomplish during my lifetime. A question was posed on social media about what we identify the most with as people and that got me thinking about myself. What do I identify as? I’m a woman; fat, light skinned and Igbo. I’m a fat light skinned Igbo woman from Nigeria, Africa. I started wondering why being fat was the first thing that always sprung to my mind whenever I was asked to talk about myself and eventually came to the conclusion that it was my identifier because that was the part of me I had to explain the most to people and it was my own struggle; where most of my experiences and life lessons came from because growing up in Nigeria, ethnicity wasn’t really the issue but people couldn’t just wrap their heads around why I was fat at that age. Growing up as a chubby child in Lagos, the best place to find affordable clothes in my size was in Balogun market as I could hardly find my size in the children’s section in boutiques and even if I found my size, it would have been ridiculously expensive. Clothes shopping was a mighty task; the unwanted stares and touches from older men, the heat from the sun, the scent of sweaty bodies, having to go from store to store to find out if they had clothes that would fit me perfectly and sometimes buying the items we picked or eventually leaving the store because my mother would not give in to the seller’s price (a typical African mother feeling cheated). After such ordeals, I always felt like something was wrong with me; strangers always had something to say about me which was funny because the typical African woman was usually described as a woman with extra meat on her bones but I guess they didn’t mean king of extra meat. As I grew older and read more fashion magazines, I observed that a great percentage of the women in ads were nothing more than size zeros and looked nothing like the average woman and with further research, I found videos on how fat people were constantly stigmatized in Asia and other parts of the world, thus marginalizing them and their issues. Big fashion shows like Victoria’s Secrets adore smaller figures and pay no attention to fuller figured models. Many times various companies have been caught using smaller models and putting paddings on them to make them appear bigger instead of using models of the size they are trying to exhibit. What is wrong in employing a plussize model to execute the job? They even go as far as using cheaper low quality version of fabrics to make the clothes for plussize women. 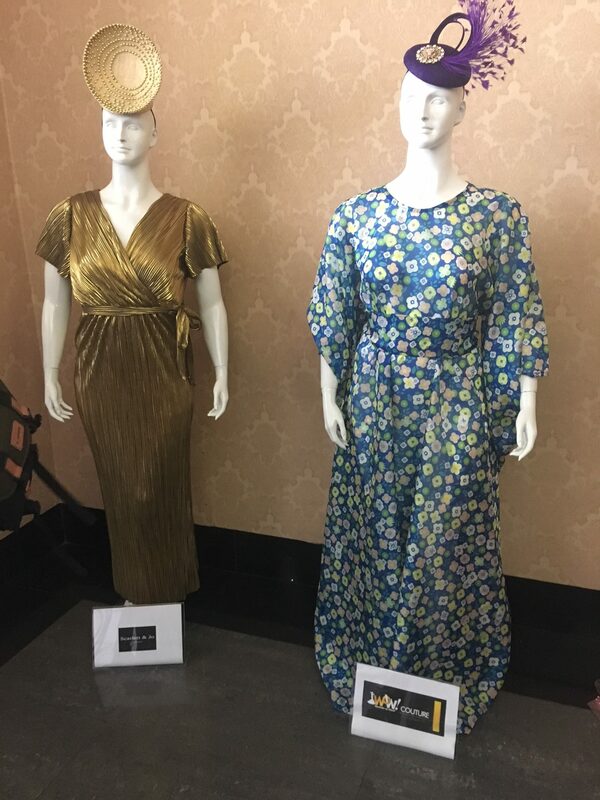 I eventually came to terms with the fact that fashion might never be on the side of heavier women as they were always excluded from both the catalogs and the runway events and even when they were added, it was the size 12-14 models that were used as society viewed them as the acceptable sizes (the good type of fat) and with that in mind it became my life’s goal to see an end to this. With the age of social media, some incredible women have become ambassadors for the body positive movement that tells people that all body shapes and sizes is the best type preaching about loving one’s self unconditionally. A movement being pioneered by the likes of Simone Mariposa, Tess Holiday and countless other women showing that you can truly live a beautiful life despite what society would like you to think. 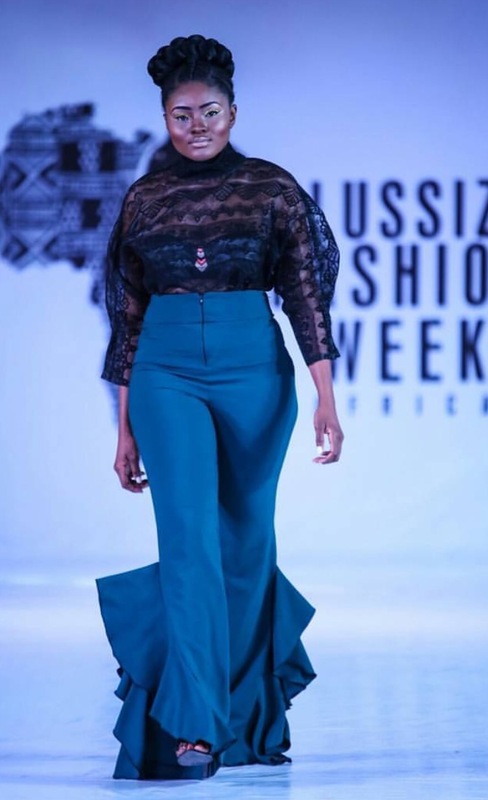 Recently, private institutions decided to heed to the cries of many women and attend to their issues by creating various shows like the Curve Fashion Festival in the U.K, Curvy Convention and the U.K Fashion Week with Africa following closely behind. Scrolling on Instagram, I stumbled on a page that was advertising a plussize fashion competition/show and when I saw it was in Lagos, I rushed to get my tickets for the show without caring if i’d be free that day. The excitement was crippling as with every passing day, the event drew closer. It took place on the 2nd of September in Oriental Hotel, Lagos. I got there early so that I could talk a bit with the exhibitors and get a feel of what they planned to bring to the show before the guests started arriving. A wave of love and fondness washed over me as I walked to the red carpet area and was immediately surrounded by beautiful big women with smiles that melted away my nervousness from being around people I didn’t know. The paparazzi and bouncers were a delight as they constantly complimented me and urged me to take pictures on the red carpet. 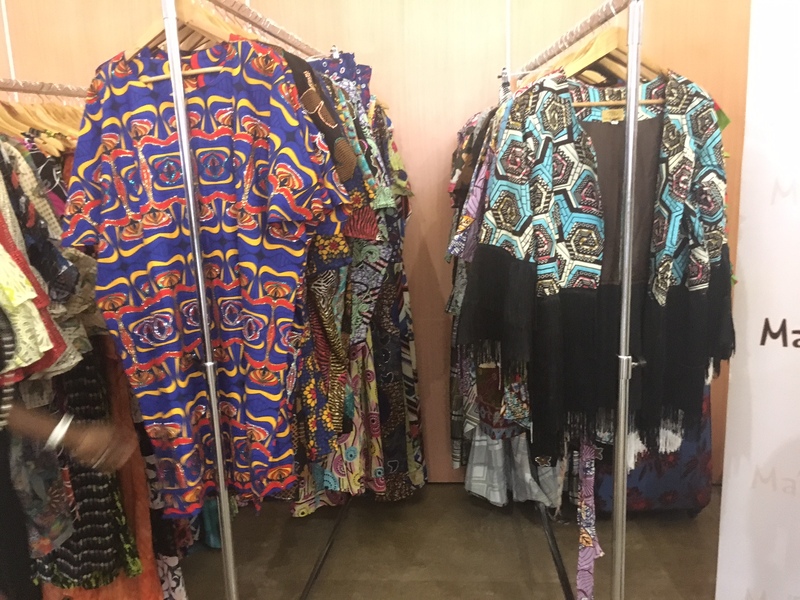 The first stand I visited was the Jpk brand where they sold dresses as low as N3,000; a price unusual for women of bigger sizes as our clothes usually go for N15,000 or more. They were all different pieces of unique prints you don’t see often, as the plussize clothing brands always sell us the same pieces year after year. 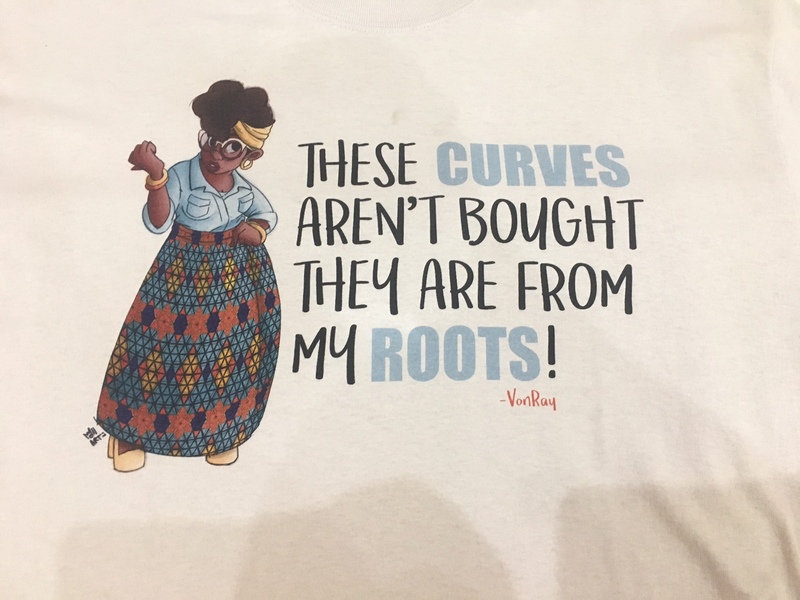 There was also stands with printed polos that read #PlusIsDiverse and “These curves aren’t bought they are from my roots” by Von Ray to highlight the recent rise in the use of plastic surgery to mimic the African woman’s body. 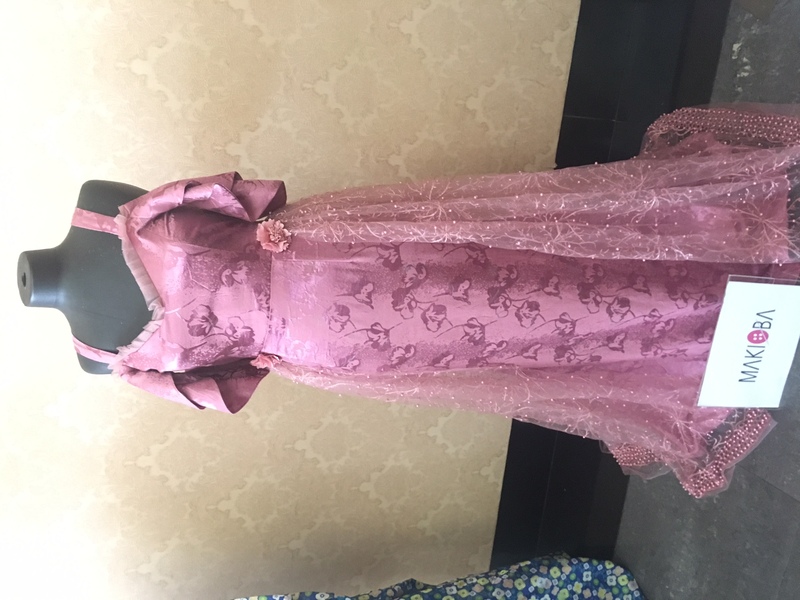 I spoke to the ravishing designer of Ma’Bello Clothier who made alluring dresses, jackets and other items with repetitive motifs covered in rhinestones similar to the colors of the fabric that shone under the hotel’s grand chandeliers. She talked about how the stones were mostly hand placed and explained that she was also proficient in using the machines but explained that the feel of hand placed ones were different and wouldn’t fall as much as the machine done ones would, as she would be more careful and aware of any errors made. She said a piece usually took up to 2 weeks to finish and that she didn’t mind because it was worth it and they were being sold at N15,000 and explained how she didn’t charge based on fabric but on manpower and time taken to execute it when I asked, this is the common reason why most plussize clothes are expensive and cheaper for the smaller sizes of the same brands. I also met with the lovely Alezi of Breed, a brand that helps to curb the shoe problems for heavier women. A cheerful and tall woman who explained to me how she only dealt with shoes of bigger sizes as they were hard to find; a thing we bonded on because we shared similar experiences when shopping for fine shoes because they were only made to stop at size 38. 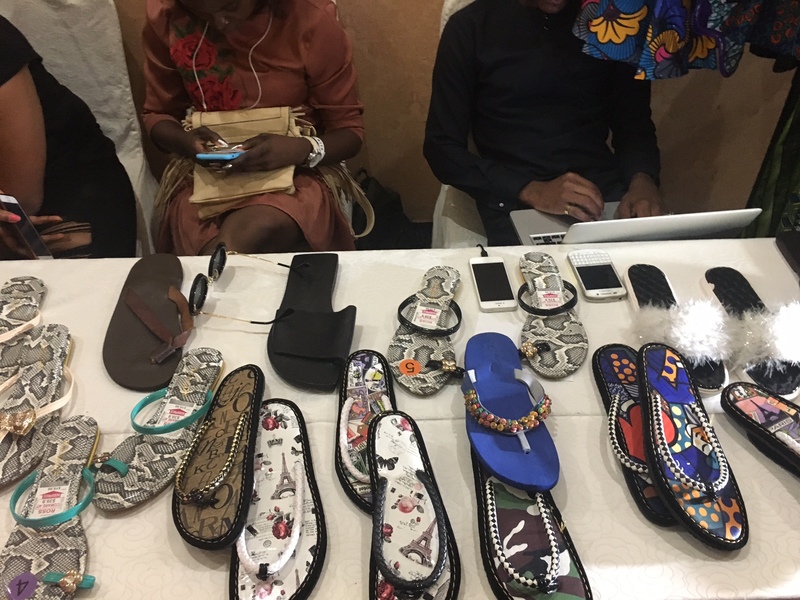 She put her own twists on different designs we’ve seen but not been able to purchase; dealing in premium leather and incorporating them into her designs. She told me how the shoes were handmade in Anambra; a state in Nigeria by people who could not speak a lick of English. A sisterhood of similar experiences, we talked for what seemed like hours before I realised that I was there for work. I met the people of WOW! 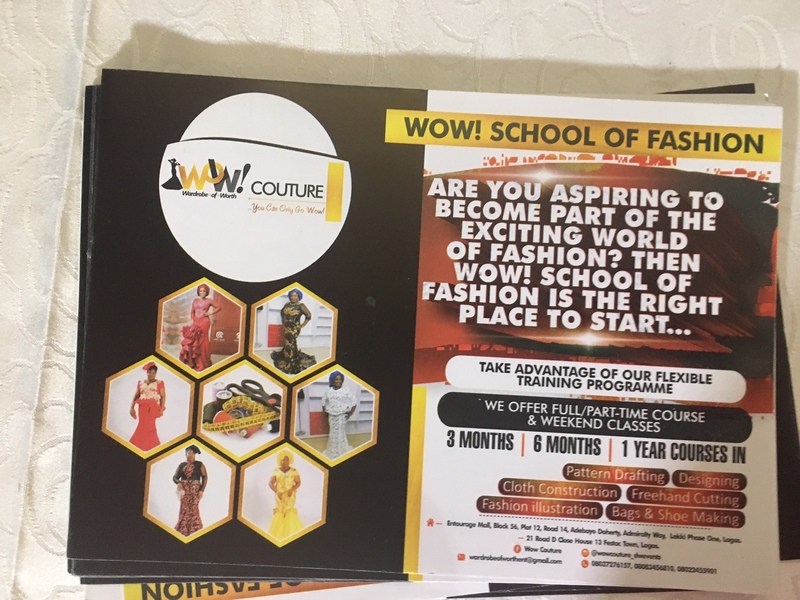 Couture who informed me about their fashion and cosmetics school where I could attend and receive a certificate if I was going to pursue this line of work. They also sold affordable dresses and told me to look out for their styles on the runway and anticipate to be blown away. Pieces from WOW! Couture and Scarlett & Jo. I walked further to Bunaj Stitches; dealing in both hand made beads and bags. 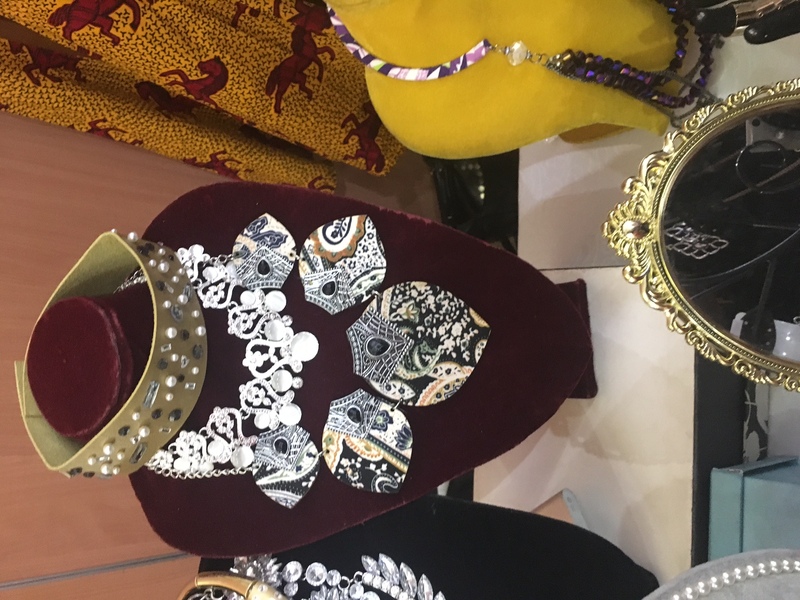 Creative pieces using wool, ankara and African elements to make fascinating pieces. 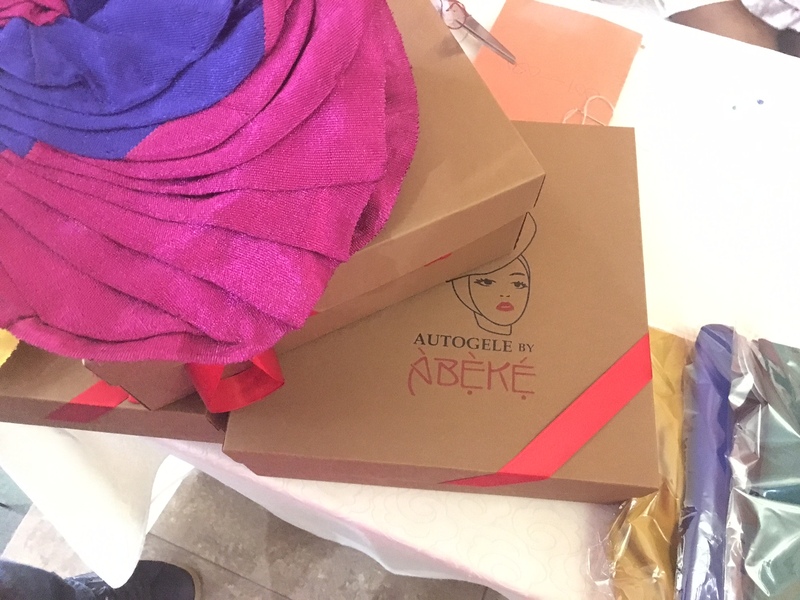 Brands like ABEKE for African head wraps and divine smelling ouds imported from the Middle East by scentementing, Araewa was present as well. I had the honour of doing an interview with The Guardian and talking about life as a plussize woman and how it feels to be ignored by the fashion industry. The hall was excellently decorated and filled with many HD lights for the show and without wasting a lot of time, the show commenced. Funny man Larry Foreman was the host for the show and did an amazing job at it. After opening prayers and National Anthem, the show officially started. Makioba dazzled the crowd with fantastic pastels of green and pink with flute infused psychedelic music that captivated the crowd as big women swung their waists in line with the tunes. Perlicious opened with Usher’s ‘Bad Girl’ showcasing Emerald green and blue sleek cut clothes with flared ends; classy and simple that really complimented the sleek updos the models had. She closed with PInk’s What About Us and the models marched in funky palettes of red like an army of Black Queens. Modavi stunned with modern takes on ankara with stones and as the first model walked in a deep side slit cut dress with an infectious vibrancy to an enchanting beat, the crowd could not get enough and proceeded to scream continuously till the end of the time allocated to the brand. 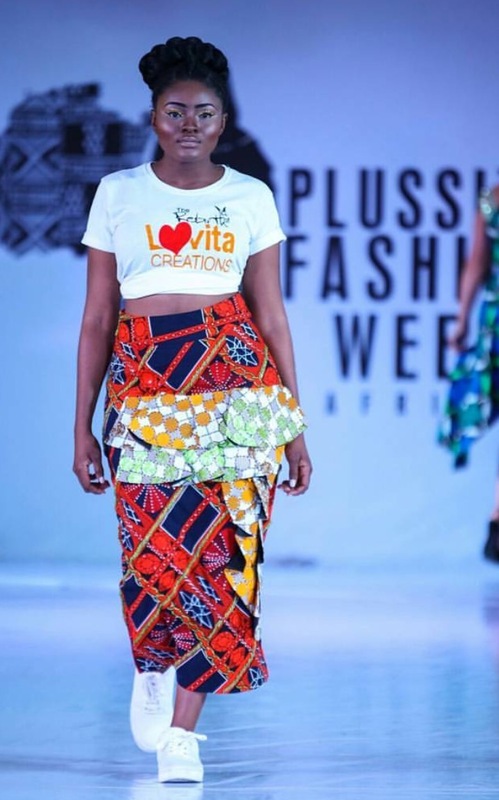 The designer of My Beautiful Africa dressed her models in dreamy beach themed fabrics, the sense of simplicity filled one with a feeling of peace and relaxation. AraEwa – The Iconic duo opted for more bolder looks with fake fur and the infamous dinner dress embellished with huge purple, black and white stones that stood out as a light of its own on the stage; by far the most memorable of all the pieces. While we waited for the next phase, the footage playing at the corners of the stage had interviews of the models from Plus Is Diverse declaring that Plussize fashion was here to stay in Africa and I couldn’t have been more pleased with life. Sapphire by Tieri opened with intriguing patterns while Luvita opened with a white lady in ankara; an unexpected treat that really made people want more of whatever she was serving. There was a look I remember seeing, something for the youth. It was a basic white tee paired with a body hugging ankara skirt adorned in pearls and sneakers, beautifully put together. Wow! Couture powered on with the wow effect using a combination of bold lilacs and bright neon greens with less stiff models that danced seductively to Rihanna’s wild thoughts, sealing themselves in the minds of the audience for weeks to come while Curve chose Bruno Mars’ Uptown Funk and funky frilled shorts; looks that impressed me as finding chic shorts is almost impossible. Curve closed with a model showing her tummy fat in a two-piece, a statement for fat women that are usually shunned when they wear revealing clothes and this had the audience clapping thunderously. 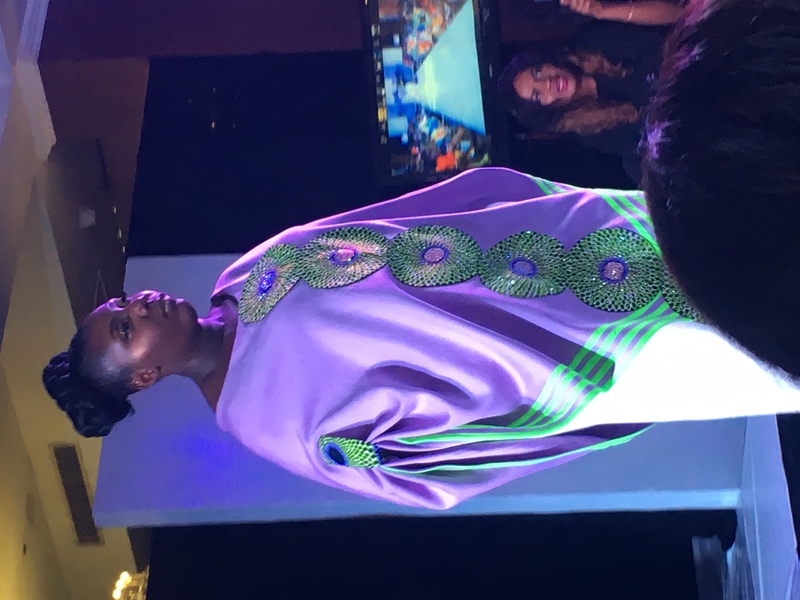 The show went on to celebrate women by giving plus size women awards for excellence in their various fields with the popular Adaku of Jenifa’s diary an awardee for the night. 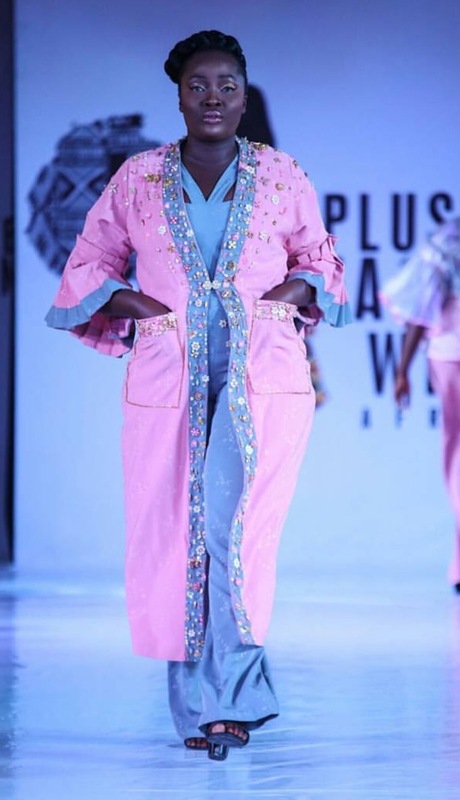 The lingerie segment of the show commenced and models with commanding ‘fupas’ – Fat Upper Pubic Area walked the runway with confidence and grace that had everyone in attendance awestruck for however long it went on. It was so entertaining and motivating seeing women in love with their bodies and confident enough to show them off. It was basically fat girl heaven. At the end of the show, the CEO of Evolve Magazine announced Praise as the First Winner of Plussize Fashion Week, winning a contract with Bridge Models and the opportunity to walk in the next UK plussize fashion week. Seeing those marvelous women walk the runway opened doors for many to begin to see themselves as more than society says they are. It encouraged and reminded younger people that they are perfect the way they are. Society said fat women could not be models but here we were witnessing big women modeling and doing it graciously and powerfully. It posed questions like was society even right about anything? Why were we never included in regular fashion week? The show was a definite life changer and true to their words, the inclusion of smaller sizes and other genders was in full effect. It made me feel normal like I didn’t have to hide ‘my flaws’ but be proud of them and I became part of something greater than myself. I felt like I could do anything I set my mind to, almost invincible. I felt like I could do everything and wear everything without the fear of being judged or ridiculed. I long for every plus size girl to feel this way all of the time. Voices Of Music : Moyo Fuga’s ‘Quarterback’ Feat. Psycho YP.